The men and women had another great season representing UConn in the MacConnell Division. The women, finished second in the MacConnell Division. This was the best regular season for the UConn Women’s team in its history. The men, finished strong in the regular season taking third in the MacConnell division. 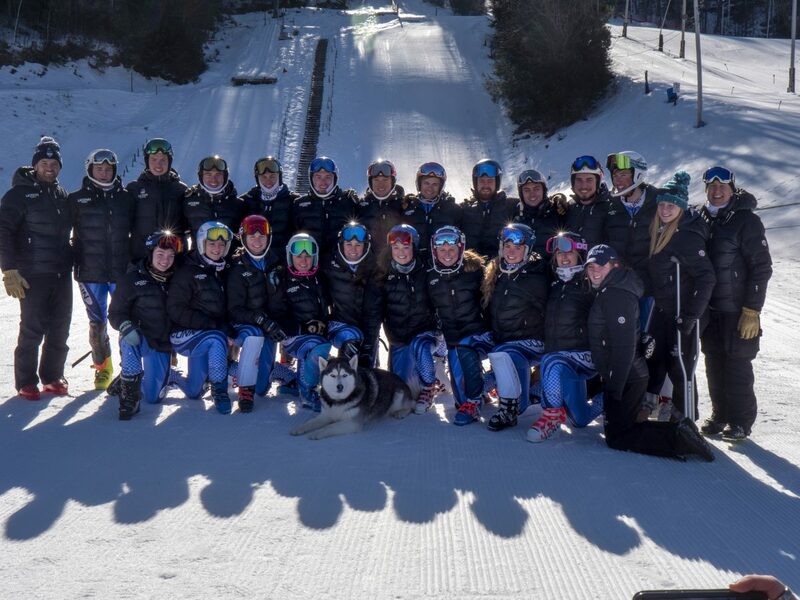 Competing in USCSA Nationals at Snow King mountain in Jackson Hole, Wyoming was a new exciting experience for the Huskies. The women ended the season with a very solid performance and the men took home third place in the Giant Slalom, which was their best ever finish at USCSA Nationals!